AVAILABLE ON FIRST COME FIRST SERVED BASIS. TechXact, the global leader in Data Center Audit and Certification, and the largest provider of Professional Data Center Training Seminars, is hosting the next IDCA Training and Certification Seminars for the Expert Route on 29 July 2019 in NYC. 5 Days. 3 Professional Certifications. 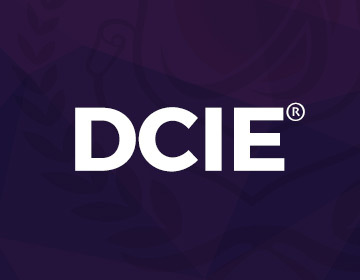 The DCIE® course provides professionals the right skill sets from the foundational concepts to the engineering, design, classification and grading concepts, which are driven by the industry’s live experiences and best practices. 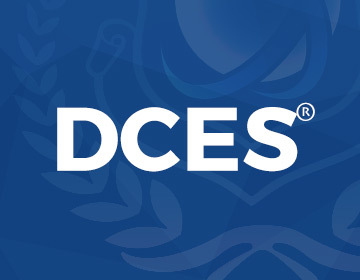 DCIE® clarifies the taboos in the industry, the gray areas where all providers, operators, engineers and experts continuously argue and question and resolves ambiguities in the expert’s mind as to how to plan, design and build data centers. 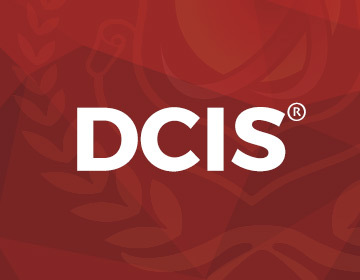 The DCIE® requires achievement of unparalleled and thorough understanding of data center infrastructure fundamentals as they relate to engineering & design. IDCA is Global Reach. Local Delivery. 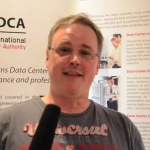 IDCA Training Seminars are the most unique and comprehensive data center training programs worldwide, focusing on the fundamentals as well as essentials in order to Evaluate, Design, Build, and Manage Advanced Data Centers at the optimum efficiency and cost effectiveness. Great Networking opportunity with the industry's Elite. 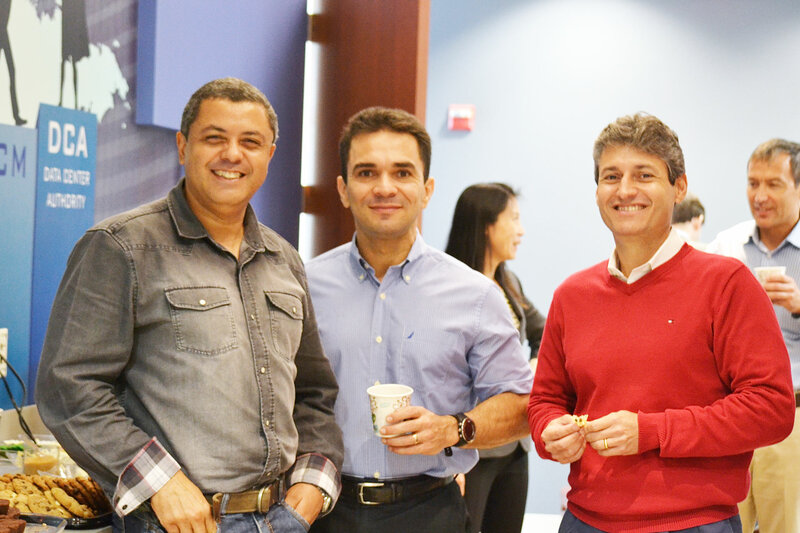 All courses include daily lectures, coffee breaks, beverages, lunch buffets, examination and certification. Data Center Power Systems Cont. Data Center Cooling & Mechanical Systems Cont. The foundation of courses are based on bridging the gaps, overcoming the shortfalls and optimization the data center focus on the principal international standards such as ANSI/TIA, ITIL, NFPA, American Society of Heating Refrigerating and Air-Conditioning (ASHRAE), EN, the Chartered Institution of Building Services Engineers (CIBSE), ISO, Building Industry Consulting Service International (BICSI), BS, & many other latest industry standards and best practices, all combined, refreshed, enhanced and comprehensively expanded per IDCA principals & guidelines, coupled with hands-on proficiency of industry managing experts. Book our virtual sessions now to get instant 5% off this event. "We at TechXact are passionate about breaking new grounds. We are working day and night to be the pioneer in developing products and services to exceed our customers’ expectations. That is why we love doing what others deem impossible." Subscribe to be notified when IDCA training comes near you. Copyright © 2002-2019 TechXact. All Rights Reserved.